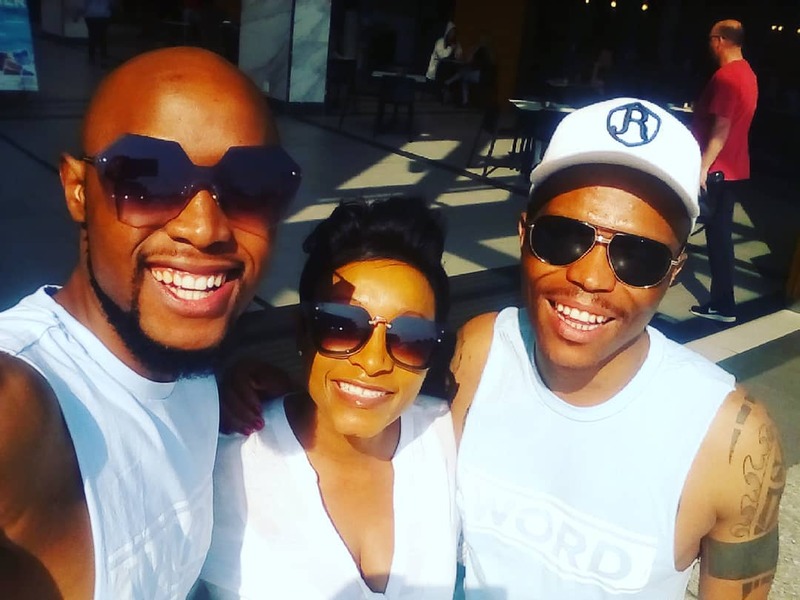 Home / Celebrity / Palesa Madisakwane / Somizi / Somizi Hangs Out With Ex Palesa Madisakwane And His Fiance! 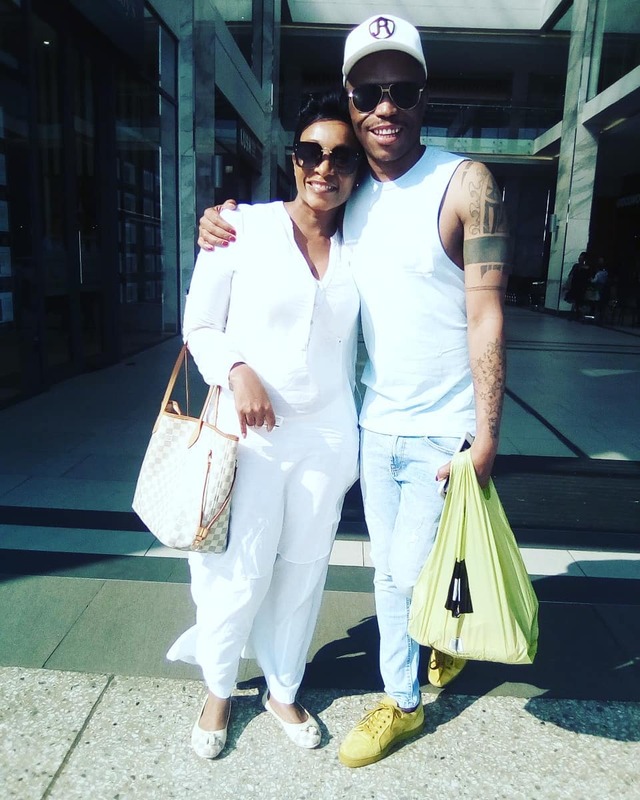 Somizi Hangs Out With Ex Palesa Madisakwane And His Fiance! Celebrity breakups can be nasty especially when the media is involved. Whilst others choose to stay hateful towards each other, others move forward in peace. 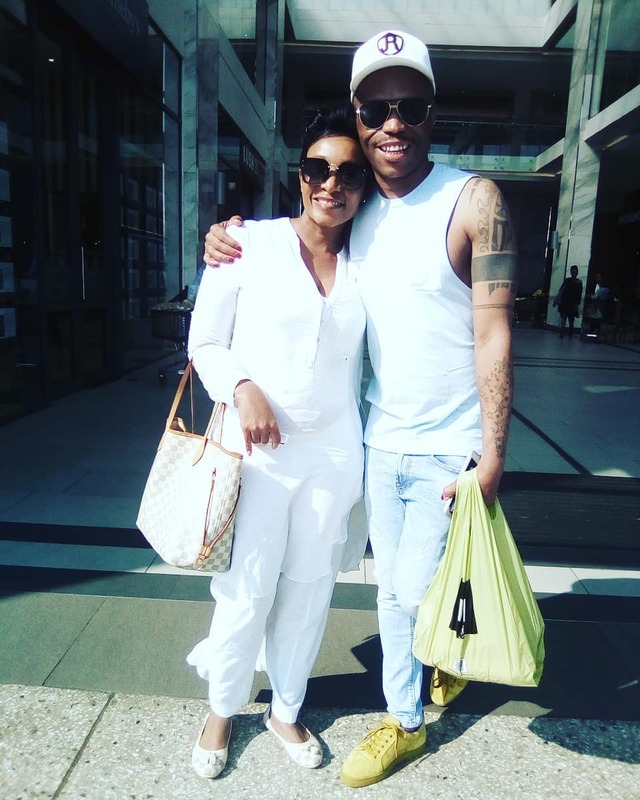 It looks like things are all good between Somizi and his daughter’s mother and ex-actress Palesa Madisekwane. 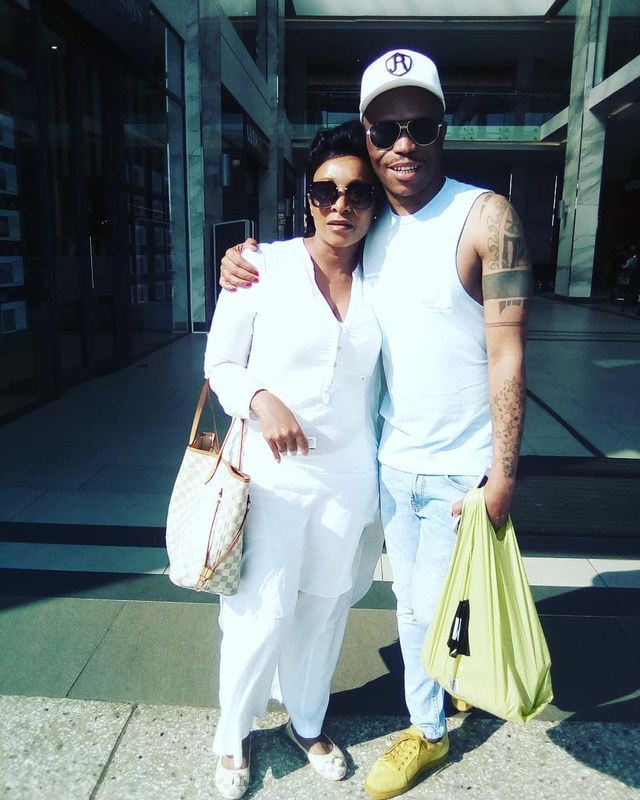 The two hung out together over the weekend along with Somizi’s fiance and of course they had to let the world know about their happy blended family. “Perfect family,” Somizi captioned the photos. Check them out below.